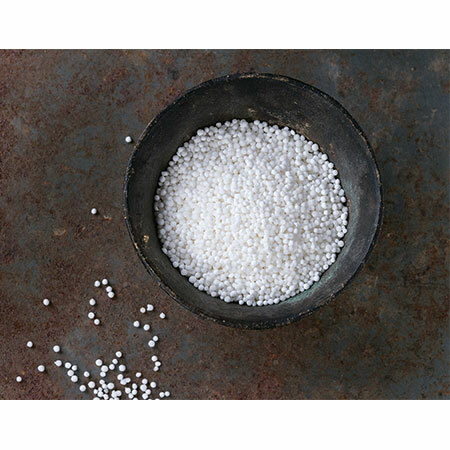 Sunnysyrup Food Co., Ltd. are well established as one of Manufacturer, Supplier and Exporter of the enormously fabricated collection of Tapioca Pearl in Taiwan. With an abundance of experience, backed by a team of highly qualified engineers, skilled personnel and technicians, the company brings with it a guarantee of quality, reliability and enduring commitment through continuous after sales service. Tapioca pearl is one of the most important material for bubble tea serial products, it's made from tapioca starch and most of them come in brown-dark color, it has to be cooked before serving, after cooking, you could as well put them with fructose or other kinds of syrup to abosrb with a view to increasing its flavor.